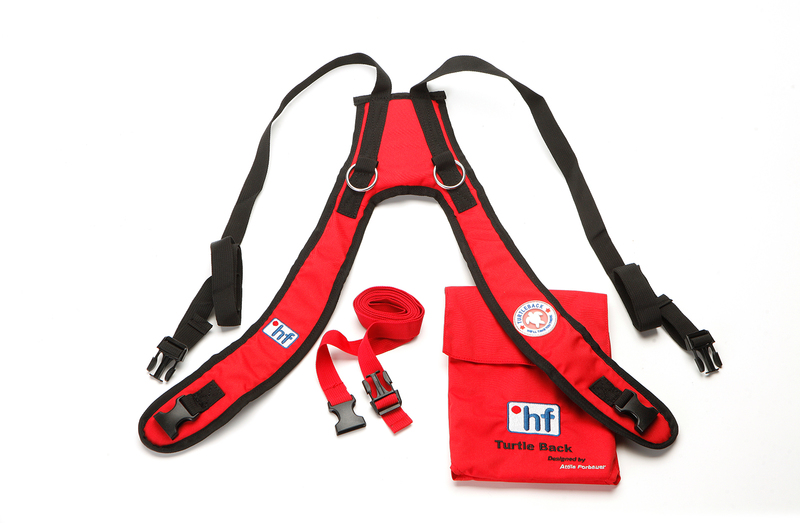 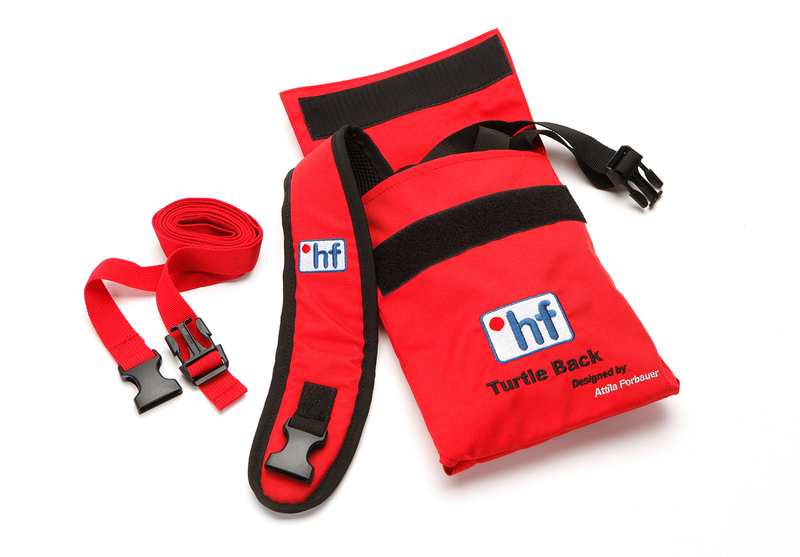 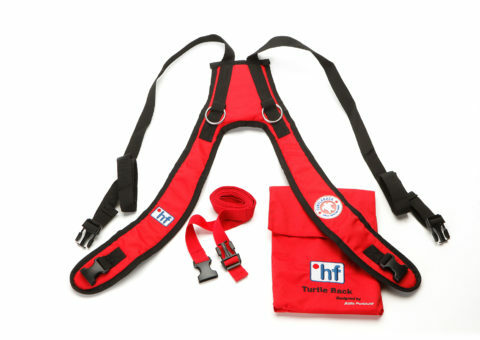 The °hf Turtle Back is the ligthest kayak carrying system avaible. 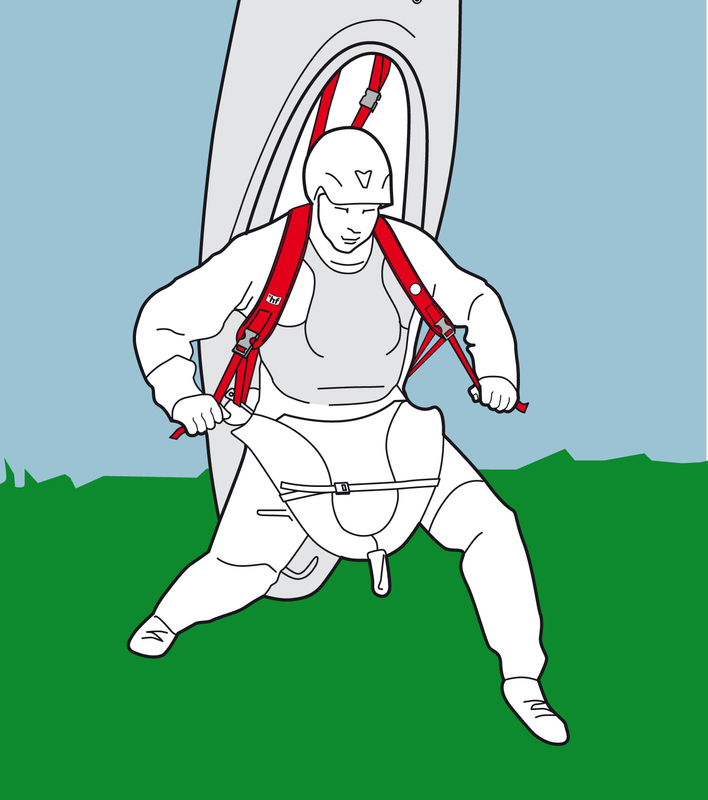  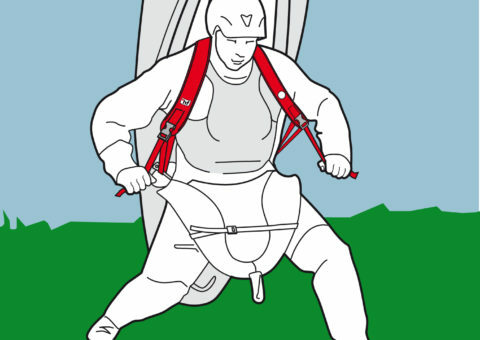 It’s quick and easy to set up and allows to carry a kayak comfortably like a big rucksack. The °hf Turtle Back fits every modern kayak with a central pillar and rescue bars/handles behind the cockpit.